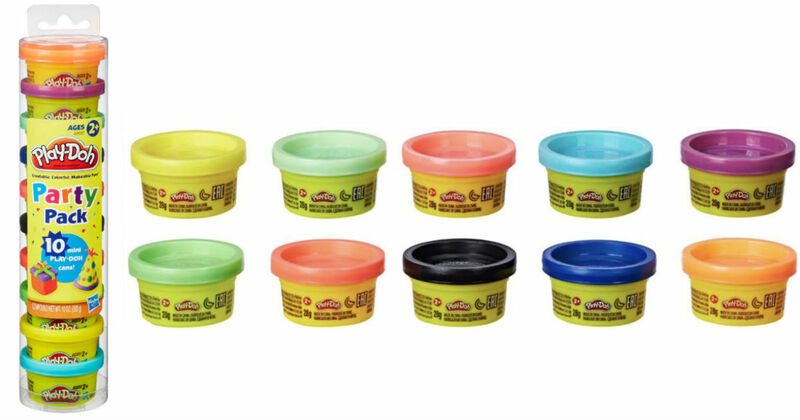 Best Buy has the Hasbro Play-Doh Party Pack Multi-Color 10-Pk for $3 (Regularly $4.99). Multiply the fun with this Hasbro Play-Doh party pack. Its 10 assorted colors encourage imaginative play and build fine motor skills in children 2 and up as they roll out their favorite shapes.